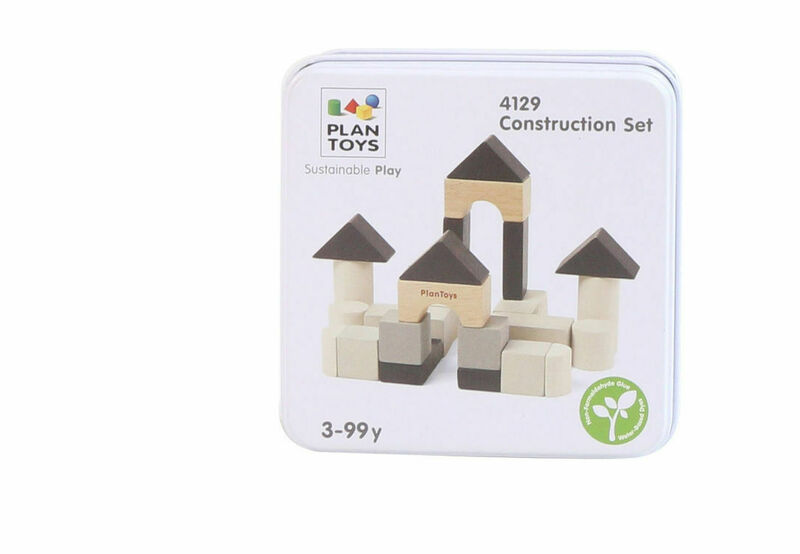 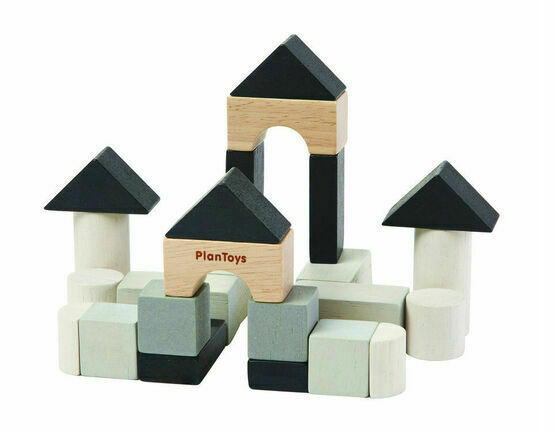 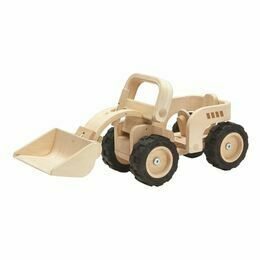 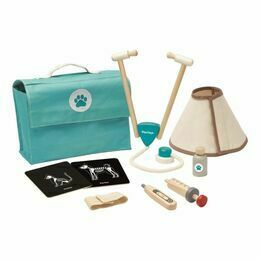 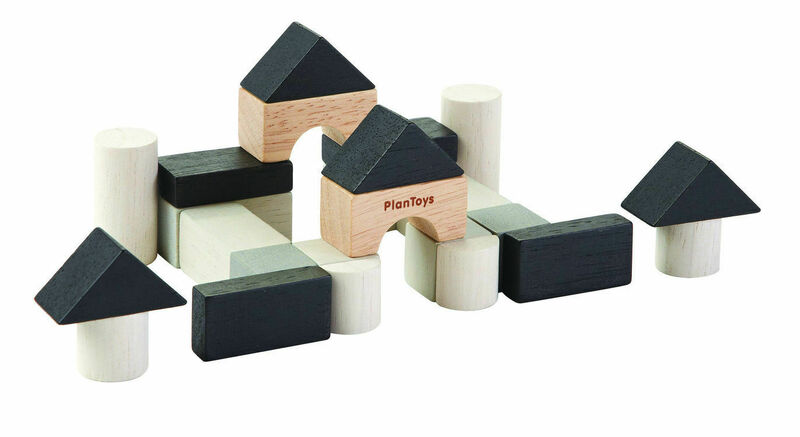 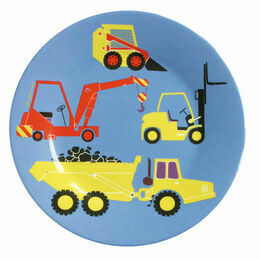 Develop your counting and construction skills with this classic mini set from Plan Toys. 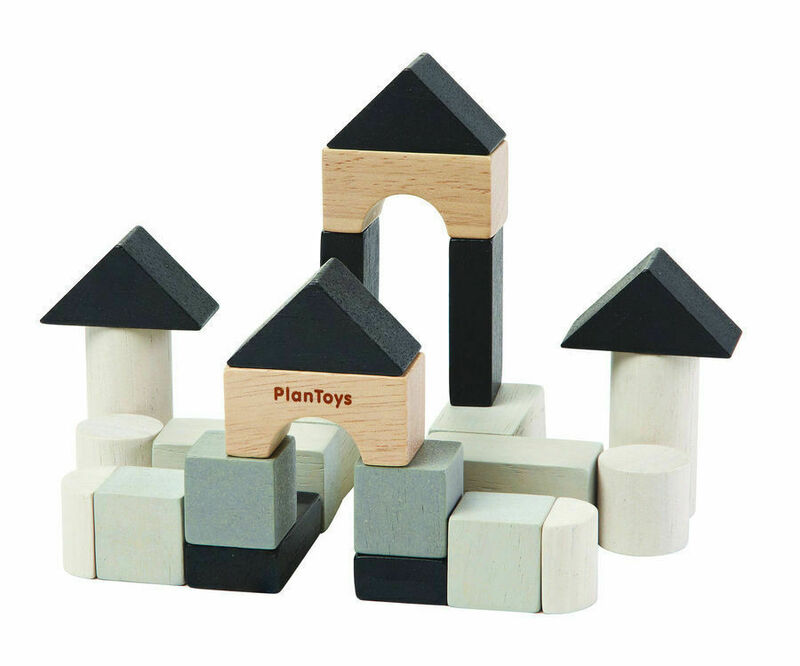 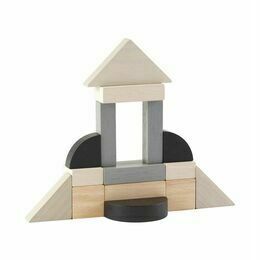 Consisting of 24 blocks and 8 unique shapes, this is a timeless and tactile toy for stretching your creative muscles and engaging in sensory play.  All contained in a neat travel-friendly tin box.